Mercedes Benz is aiming to reach the pinnacle in luxury cars by 2020 ahead of its German brotherhood and looks quite serious about this. Mercedes is pretty much open about the upcoming cars and realizes the fact that there are still a lot of people who would buy the Mercedes Benz cars over Audi and BMW any day. Now giving the loyalists a Christmas present, Mercedes Benz has just unveiled (unofficially) the studio shots of their supposedly segment leader, the CLA sedan or the A-class sedan as you may call it. The three quite distinct creases on the side, a sculpted rear bumper (sculpted is the word for it!) , the pretty stylish tail lamps and sharp boot lend a mean look to the car. The front of the car has a chin spoiler and the 3 Star pointer which serves the purpose of being classy and quite the looker at the same time. The interiors are carried over from the hatchback version. 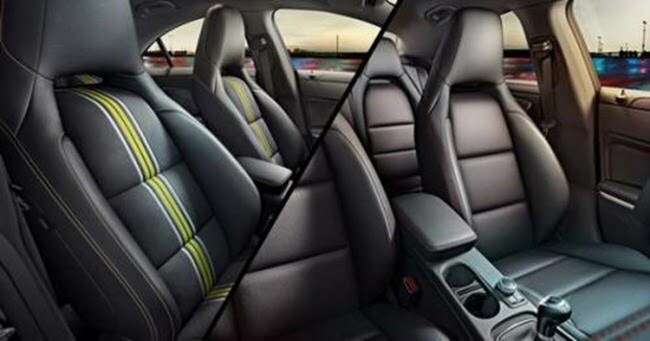 It will be showcased next year and will reach the Indian shores by the fag end of the next year coupled with being the least priced sedan in the German luxury car maker’s lineup. The engine options are expected to be the similar ones on offer as the A-Class sports tourer. It will get varied turbo diesels and a turbo petrol engine. The turbo petrol engine powering the car will be a 1.6 Liter unit while the turbo diesel engine will be the omnipresent K9K 1.5 liter unit and their homegrown 1.8 Liter engine. The engines will be mated to a 6 speed transmission on entry models and a 7 speed , dual clutch automatic will be offered on the top end variants. 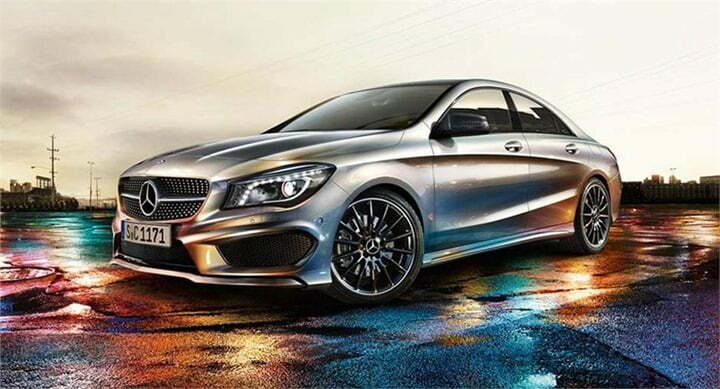 Mercedes is all geared up to go all guns blazing and showcase their armoury at the Detroit motor show. 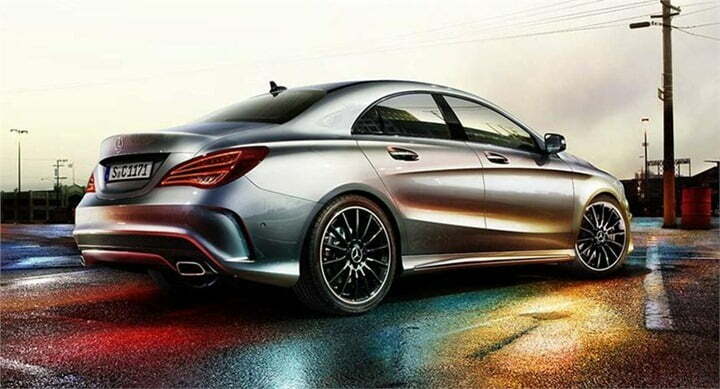 The two main events are going to be the launch of the E-Class facelift and the Mercedes CLA. The CLA is essentially an A-class hatchback with a coupe like roof sloping into the boot. 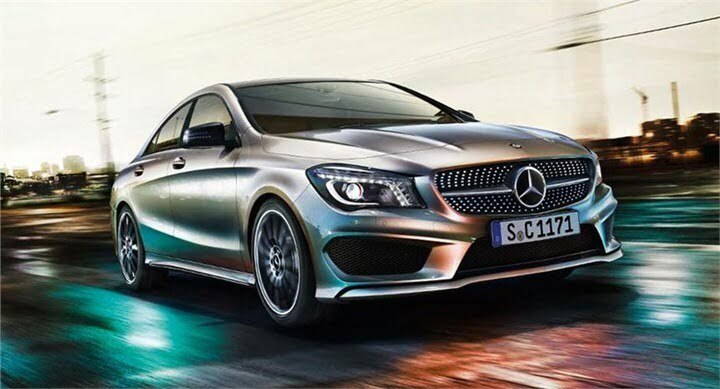 The car is a trump card in the pack for Mercedes and with the upcoming 1-series,2-series from BMW, A3 from Audi, it was only fair that Mercedes had something a bit more aggressive looking up its sleeve. With the onslaught that the Germans are planning , we doubt if the likes of Accord, Superb and the Sonata will find any takers.